« Hey Black Cat! Pop the Champagne! 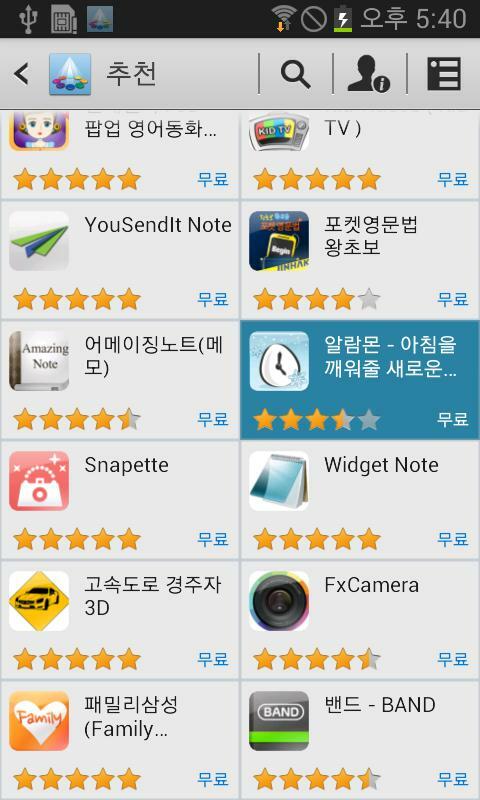 Alarm Mon featured on Samsung App Markets! 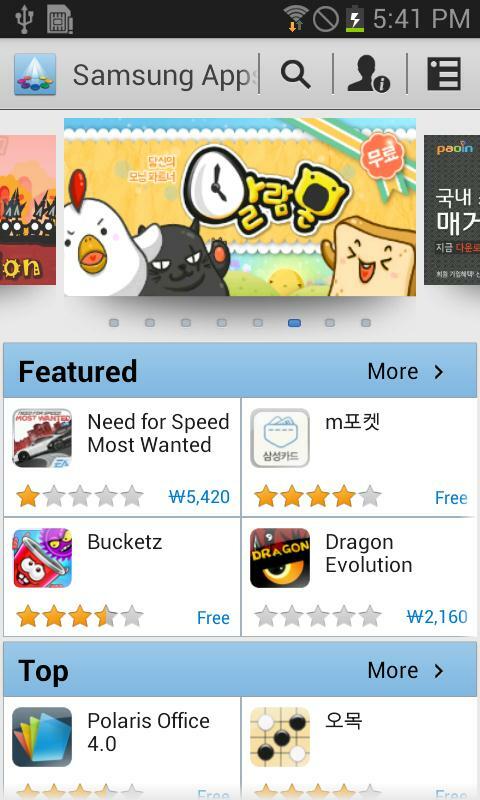 You can also find our Alarm Mon banner on the main page. We will continue to push into other app stores in the future!